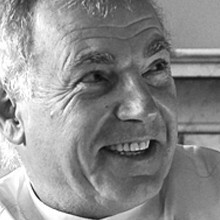 One of Melbourne’s most revered restaurateurs, Jacques Reymond has developed his own unique style of Australian contemporary cuisine. Greatly influenced by the produce of Brazil and Spain, Jacques combines these with Asian and Pacific ingredients, using French techniques to create dishes of brilliance and sophistication. Jacques is very much the person behind his restaurant, totally involved in each stage of planning the meals. His passion for food is matched by his fervour for wine. 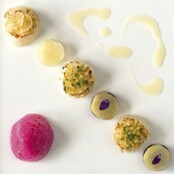 The characteristic food, wine list and professional service are blended with a feeling of warmth and intimacy. Established for 20 years and a member of the prestigious Relais & Chateaux, Jacques Reymond Restaurant is the only Victorian restaurant to win top awards from The Age Good Food Guide for six years in a row, including, in the latest issue, three hats and the title Restaurant of the Year. As further testament to Jacques’ mastery, one of Melbourne’s most uncompromising food critics recently proclaimed his restaurant to be Melbourne’s best. 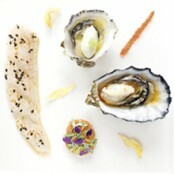 In 2010, Jacques will publish his first book, the aptly named ‘Cuisine du Temps’.